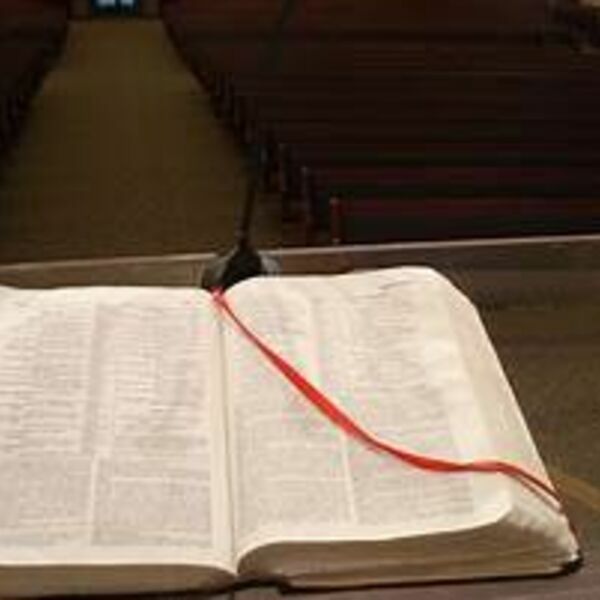 Description: Holiness seems to be an unpopular word in today's culture and even in churches. Tonight, we are reminded of the great importance for believers to live holy, righteous lives. Holiness seems to be an unpopular word in today's culture and even in churches. Tonight, we are reminded of the great importance for believers to live holy, righteous lives.